41 - 52 out of 52. You are browsing 1020406080 per page. This is really heavy rain and wind, it's an impressive storm taking place ! There is isn't any thunder in this track but you can easily add som over to your convenience. You can find thunder strike sounds in my "Weather Effects" collection (see link bellow). This track is a loop so you can play it as long as necessary in your films, documentaries or video games. 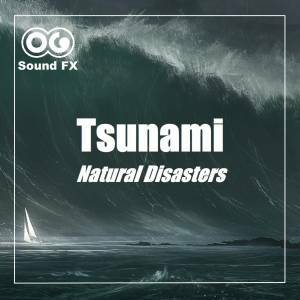 If you are looking for a similar weather effects, check out our Weather Effects album that contains over 680MB of sounds and atmospheres, for only $19 ! Feel free to browse our Album section for great deals: SFX Packs All tracks are High Quality 48Khz/24 bit WAV files. Here is a strong wind loop. You can hear the howling, the blowing and the strong gusts of wind. This could illustrate a strong storm arriving or a hurricane. You can also mix it with rain and thunder to create your own weather effect according to your needs. If you are looking for a similar weather effects, check out our Weather Effects album that contains over 680MB of sounds and atmospheres, for only $19 ! Feel free to browse our Album section for great deals: SFX Packs All tracks are High Quality 48Khz/24 bit WAV files. Here is a strong wind loop. You can hear the howling, the blowing and the strong gusts of wind. This wind has a specific sound for a desert area, whether it's a plain, a sand desert or an arctic snow plain. You can also mix it with rain and thunder or even an agitated see, to create your own weather effect according to your needs. 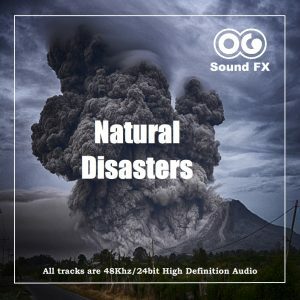 If you are looking for a similar weather effects, check out our Weather Effects album that contains over 680MB of sounds and atmospheres, for only $19 ! Feel free to browse our Album section for great deals: SFX Packs All tracks are High Quality 48Khz/24 bit WAV files.